Trying to decide between the 2019 Jeep Cherokee and 2019 Jeep Grand Cherokee? You’ve come to the right place! Below, we at Massey Yardley Chrysler Dodge Jeep Ram FIAT (CDJRF) will show shoppers near Plantation, FL, how these two models compare when it comes to performance, interior space, and technology. Read ahead to learn more about the Jeep Cherokee vs. Jeep Grand Cherokee in our car comparison. Then, find a Jeep dealer near you to check out these cars in person! 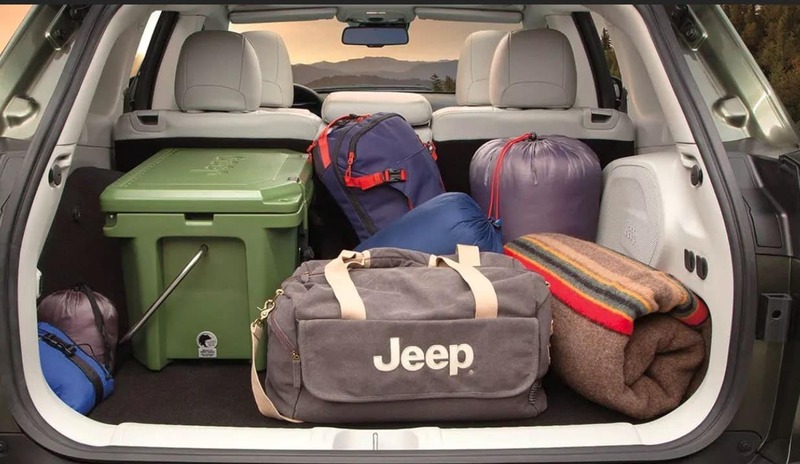 In the Jeep Cherokee, you’ll have three engines to choose from, including a standard 180-horsepower 2.4L MultiAir® 4-cylinder engine, a 2.0L direct-injection turbo engine, and a 3.2L Pentastar® V6 engine. All three engines offer peppy power and great efficiency, though your EPA estimations will slightly vary. Standardly, you’ll get an impressive EPA-estimated 19 city/27 highway MPG. The 2019 Jeep Grand Cherokee, on the other hand, offers four incredible engine options that make power their priority. Standardly, you’ll get the 3.6L Pentastar® V6 engine, but you have the choice to step it up with three others as well: a 5.7L V8 engine, 6.4L V8 engine, and Supercharged 6.2L engine. The latter option is especially impressive, providing you with an incredible 707 horsepower and 645 lb-ft of torque. Regardless, you’ll be able to tow up to 7,200 pounds of weight behind you. On top of all this space you’ll get, both models also sport a variety of comfort features, including available leather seating surfaces, heated and ventilated front seats, and a dual-zone automatic temperature control system. 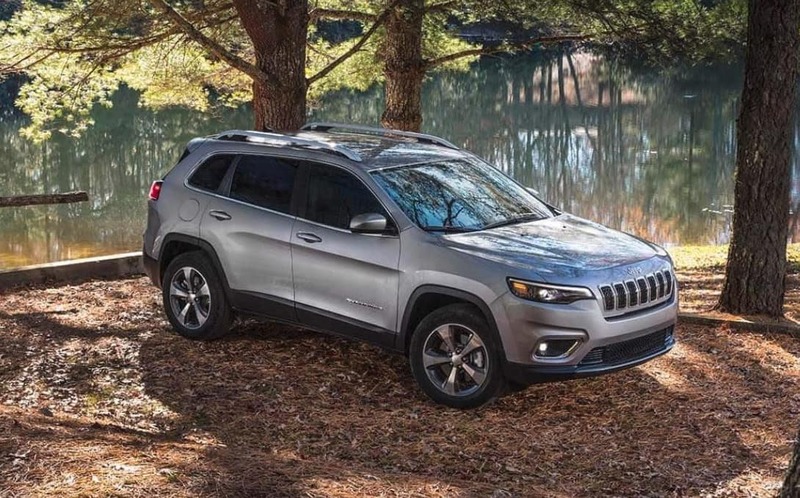 The Cherokee and Grand Cherokee are equipped to get you and your passengers to your destination swiftly and in style, and you’ll enjoy every minute of it with these incredible technology features. Jeep Cherokee vs Jeep Grand Cherokee: Which One? 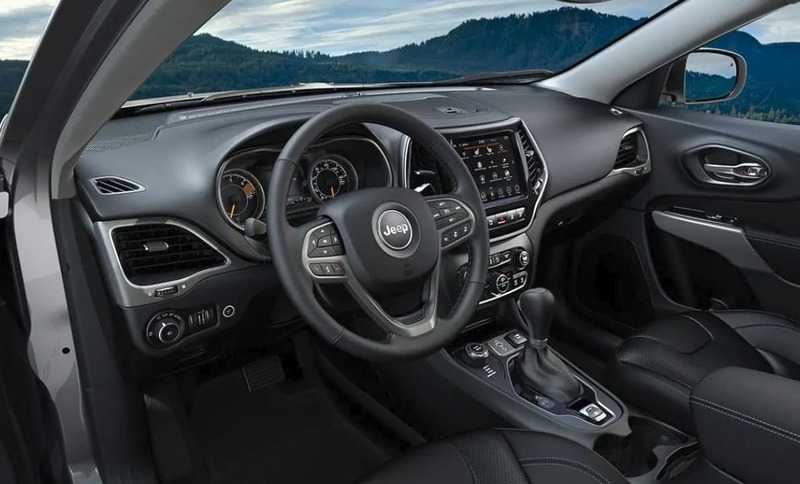 As you can see, whether you go with the 2019 Jeep Cherokee or the 2019 Jeep Grand Cherokee, you’ll be taking home one incredible vehicle. Get a closer look at these models by taking a test drive or two at Massey Yardley CDJRF. Shoppers in the Plantation area can schedule their test drive by contacting us at the dealership today!